Each Saturday and Sunday we’ll post a Quick Smoke: not quite a full review, just our brief verdict on a single cigar of “buy,” “hold,” or “sell.”. 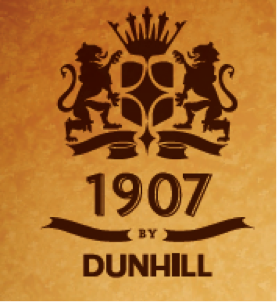 After reviewing Dunhill’s new 1907, I was moved to smoke a couple Dunhill Signed Range Toros (MSRP $13.70) that have been in my humidor for quite a while. Now rolled at General Cigar’s Estelí factory, Signed Range has a Nicaraguan wrapper, African Cameroon binder, and filler from Nicaragua and the Dominican Republic. It’s an extraordinarily smooth smoke, mild to medium in strength, with a light, spicy tone over coffee and cocoa. The Toro (6 x 50) burns slowly and is certainly worth a try. Patrick A gave it four stogies back in his 2013 review.